We had a few days in Sydney in December during a trip to Australia and New Zealand. 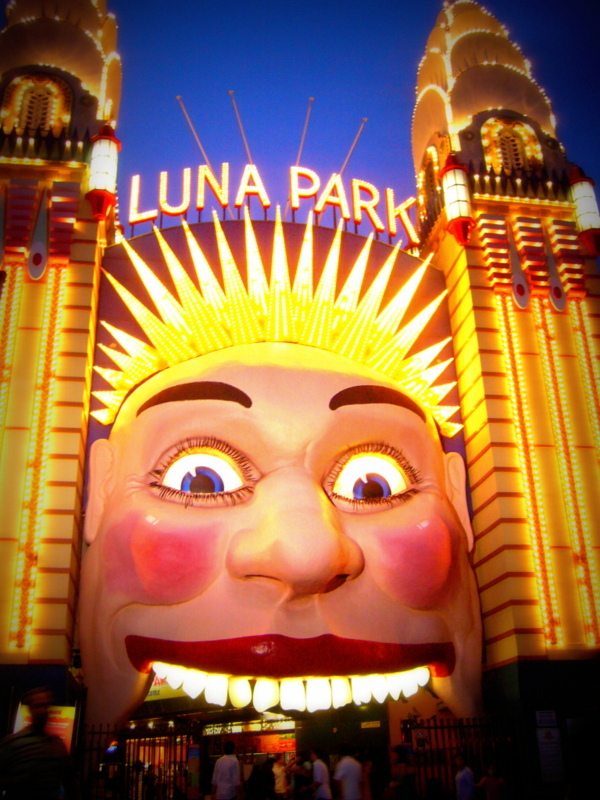 Although not the capital, it is Australia’s largest city and therefore is home to a plethora of iconic sights, sports venues, museums, shops and more. 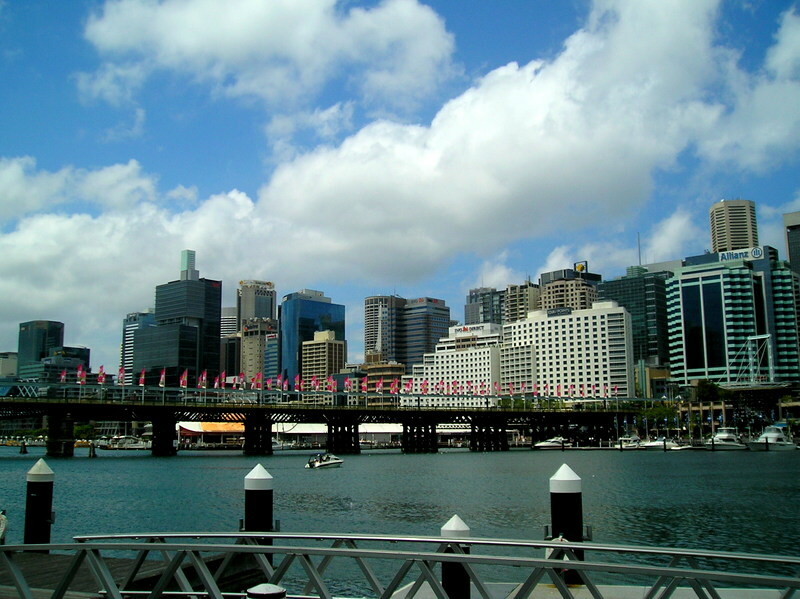 The City is well connected to all major cities in Asia and the Middle East and also has frequent connections to the USA, New Zealand and the South Pacific. It is therefore an ideal base for which to start a holiday in Australasia or combine with other destinations for a round the world itinerary. 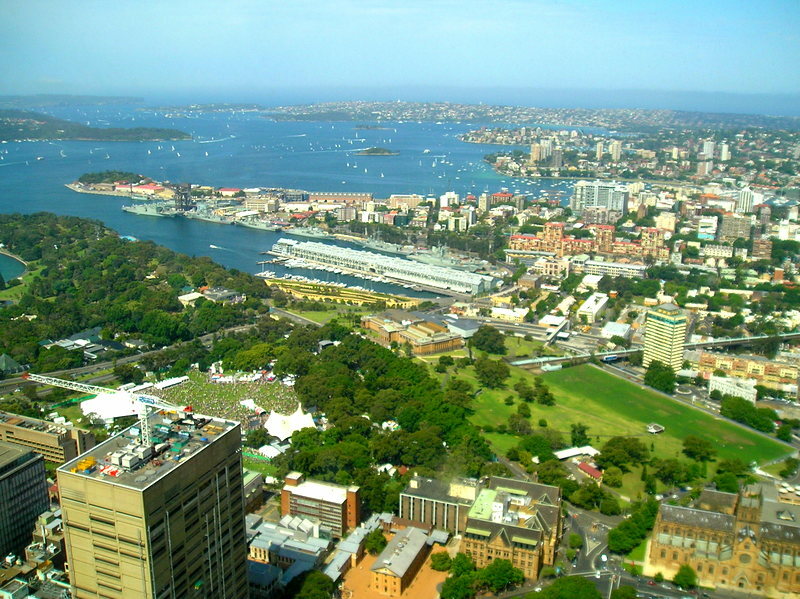 There are countless things to see and do in Sydney and most of them are within a 30 minute walk of any central hotel. Here is a list of the main highlights if you have two to three days to get a flavour of the city. The steel arch bridge that stretches across Sydney harbour. The bridgeclimb is a very popular activity and enables you to climb to the top of the bridge where a spectacular panorama of views await you. 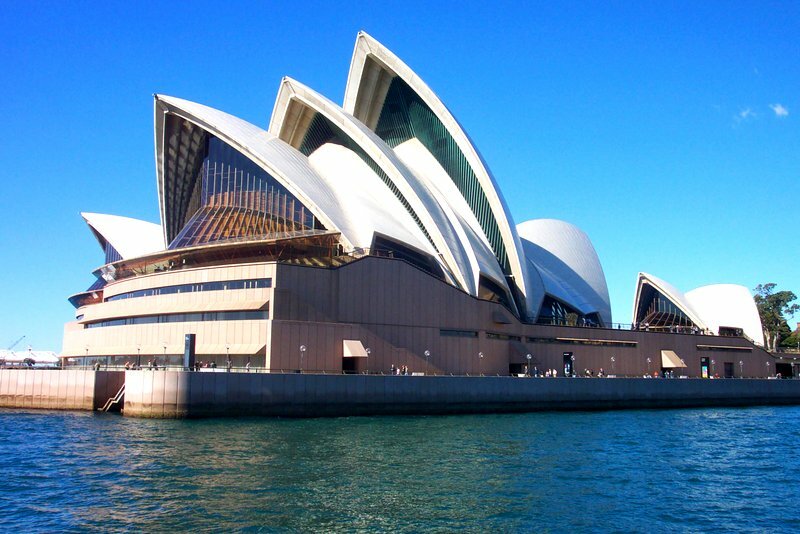 The iconic building with its modern architecture is situated in the harbour and is an integral feature to the Sydney skyline. 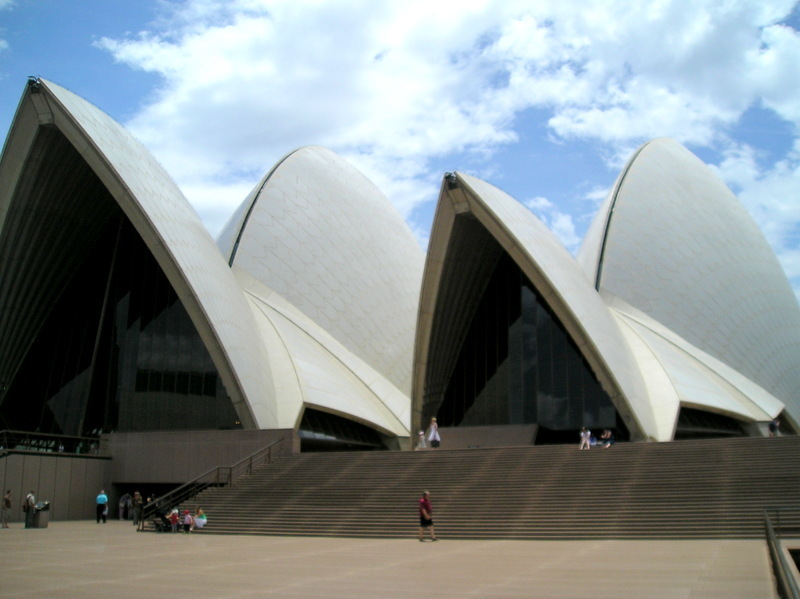 The concert hall is the home of the Sydney Symphony Orchestra and hosts the grand organ. They also offer backstage tours, which takes you through the various areas and gives you an insight into the architectural history and performance aspects of the venue. Sydney’s tallest building stands at 309m and features an observation deck providing breathtaking views over Sydney. 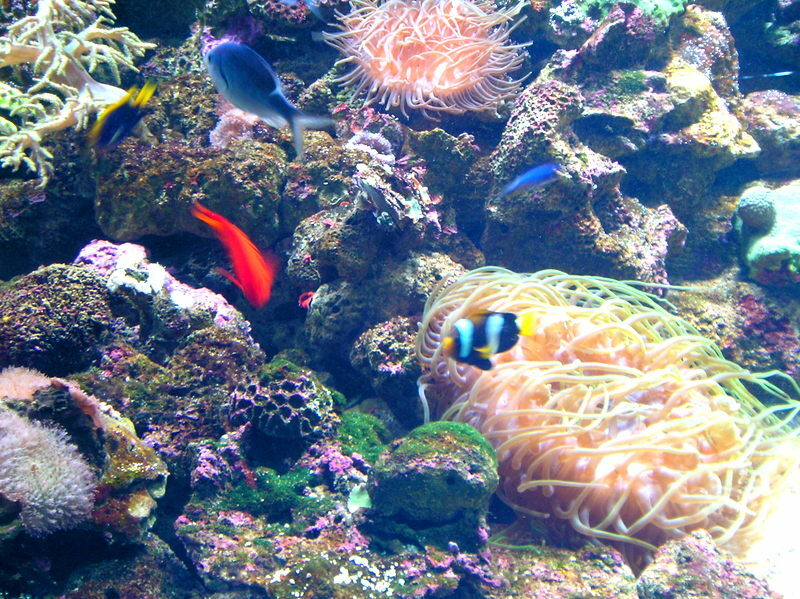 Featuring over 700 different species, it is bursting with aquatic life, including colourful coral, imposing sharks, cute penguins and the infamous clownfish a.k.a Nemo. 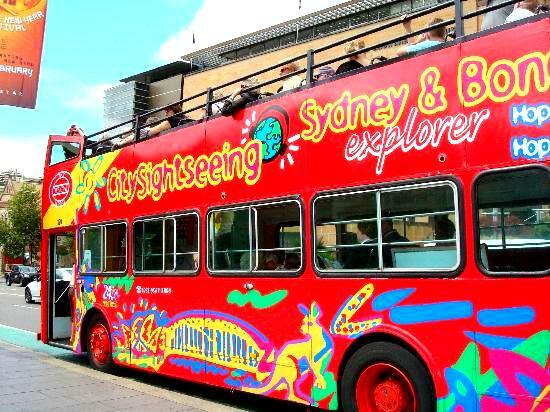 The sightseeing buses offer 24hr or 48hr tickets and are an easy way to get to all of the main attractions in Sydney. 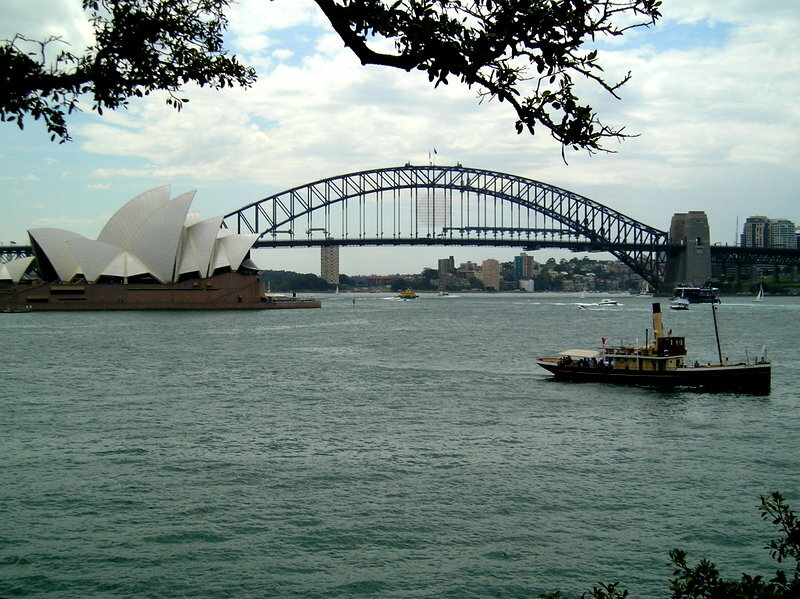 The Sydney route stops at all of the main attractions surrounding the harbour and central Sydney providing impressive views of the skyline. 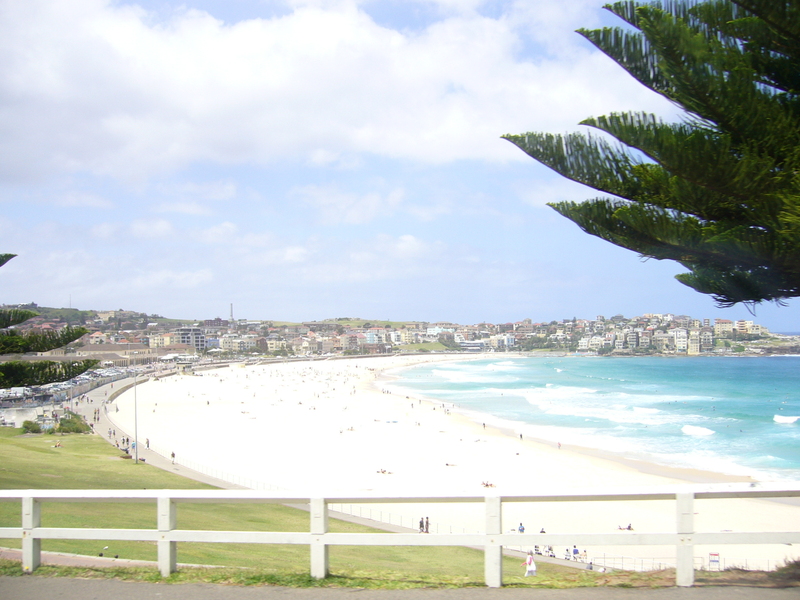 The Bondi route heads to Bondi beach via Chinatown and takes a charming trip along the coast taking in some beautiful sea views. 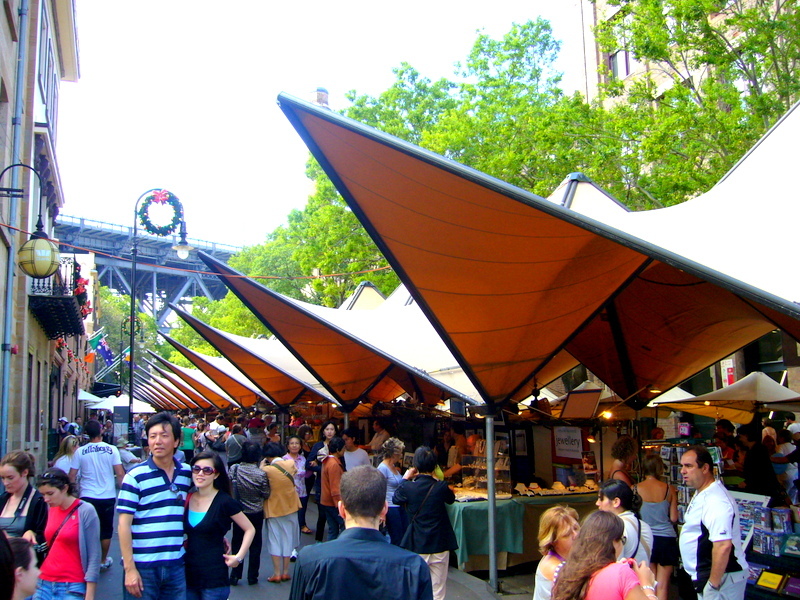 This bustling hub features many of Sydney’s popular attractions. This vibrant area is popular for drinks, lunch and dinner with the fantastic variety of restaurants on offer. The infamous beach is a very popular attraction, not just for relaxing and surfing but for the surrounding vivacious area including an eclectic mix of cafes, restaurants, shops, markets and bars. 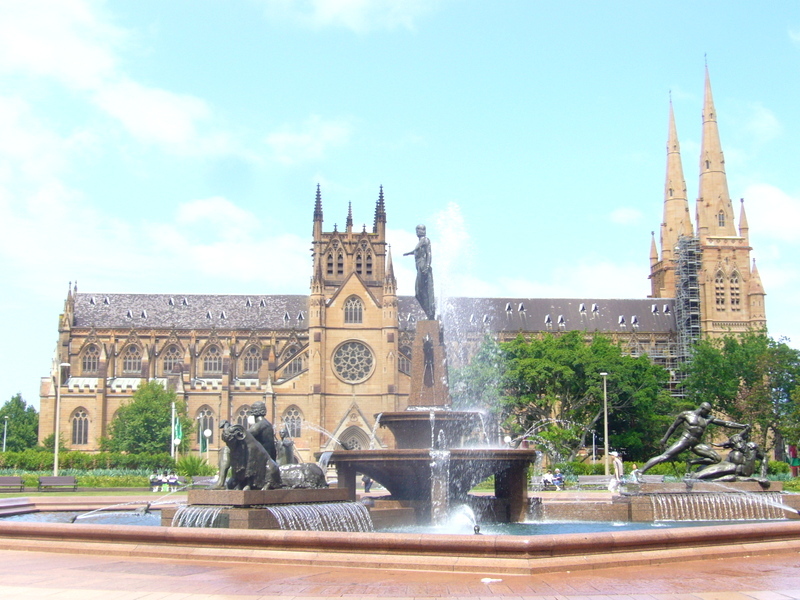 Situated in the heart of Sydney, this beautiful gothic revival church has two striking spires, which can be seen from all over Sydney. This vintage fun house is filled with colourful rides, traditional fairground snacks and is illuminated with pretty lights. 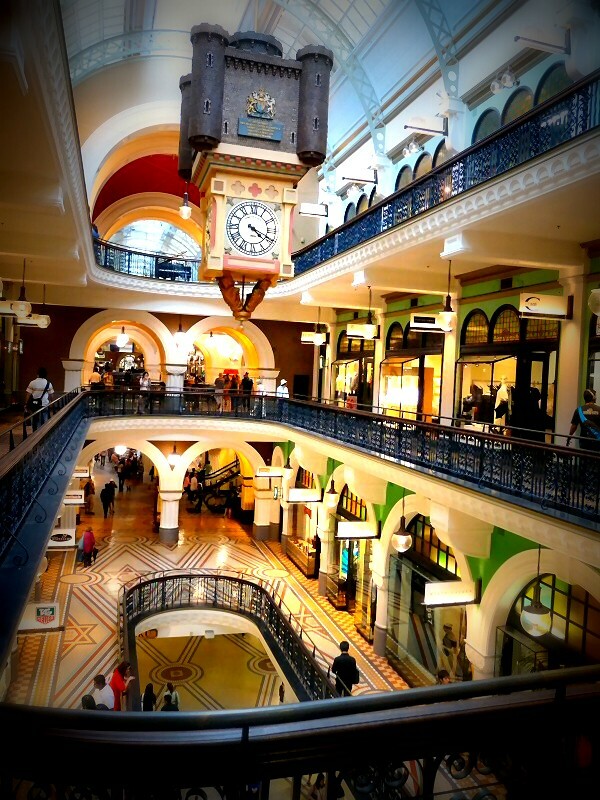 This fabulous area gives an insight into the history of Sydney and fuses with the urban modern array of trendy cafes, bars and quirky shops. Craft shops, museums and artists are in abundance and the eclectic markets and food stalls are well worth a visit. 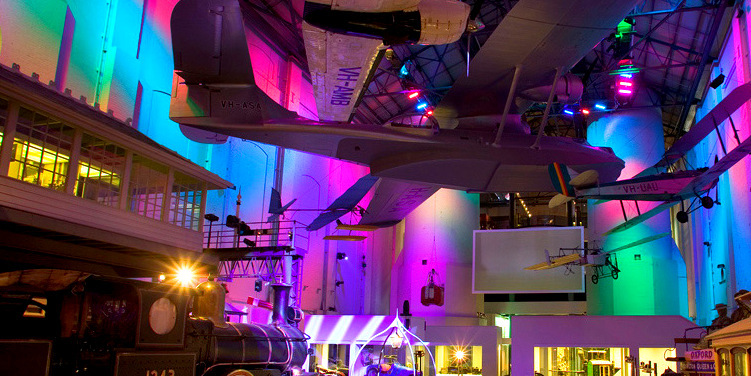 Filled with interesting and unusual assortment of exhibits, the museum features a diverse range of displays in art, design, science, technology, transport, fashion and space. This splendid building is probably the most beautiful shopping centre I have ever visited with stunning stained glass windows and beautiful architecture. 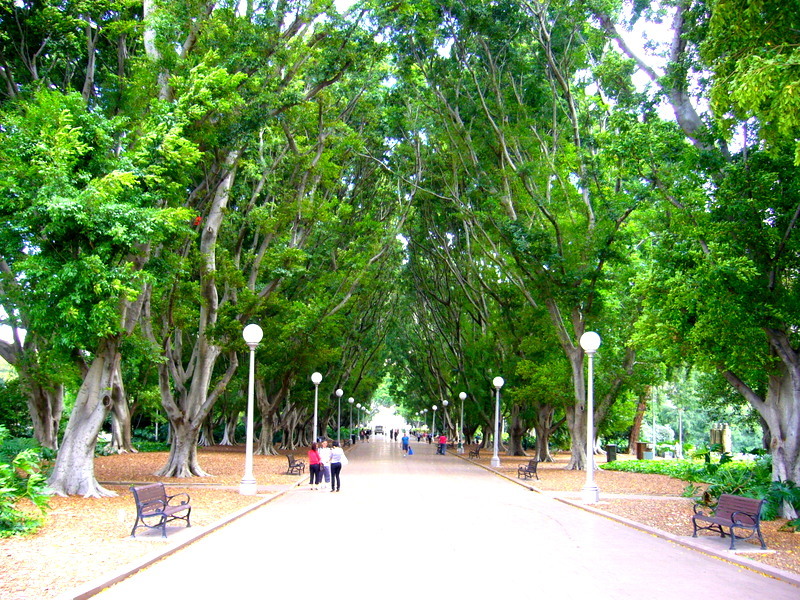 Australia’s oldest public park is filled with an assortment of native and exotic trees, art sculptures and water features and is lovely for a stroll around. 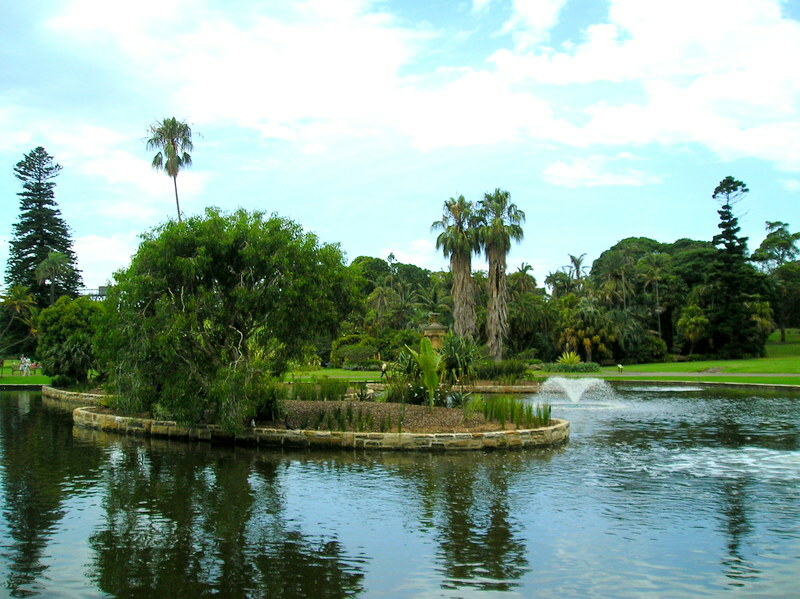 It is also a place that prompts much reflection. 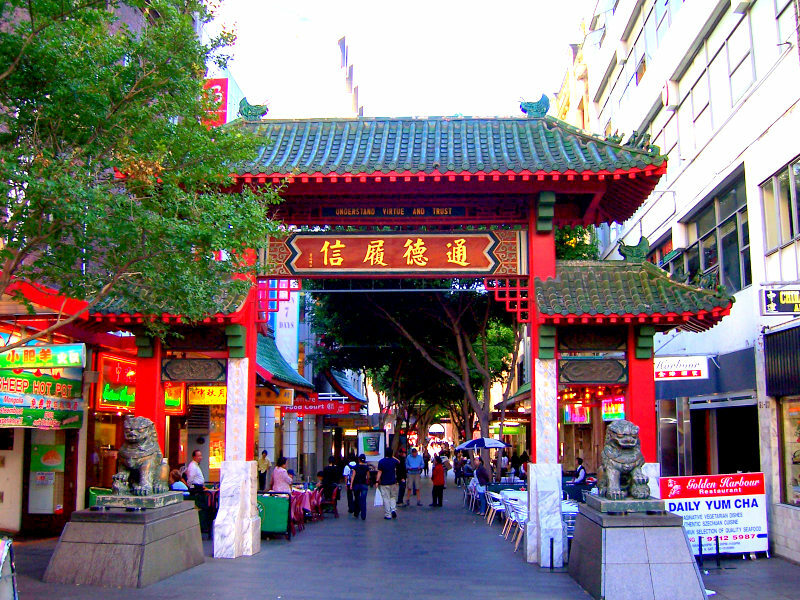 Chinatown is infused with the tempting aromas of Chinese food from the plethora of restaurants and food stalls. The streets are filled with market stalls and shops selling a range of gifts, crafts and souvenirs, perfect for a wander. 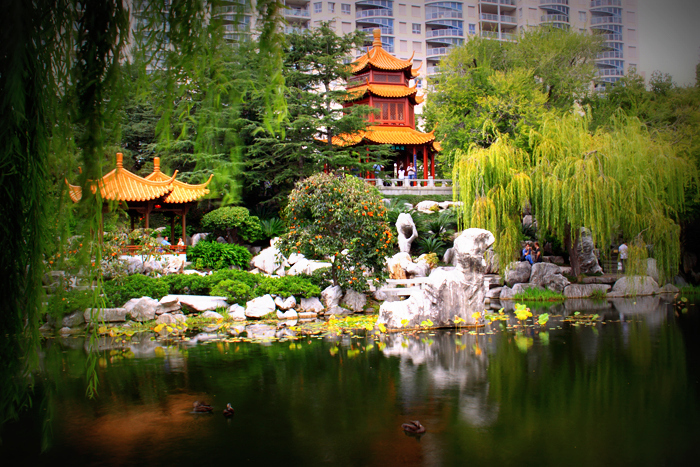 This tranquil garden situated near Chinatown and in the south end of Darling Harbour displays traditional Chinese architecture. The willow trees, serene waters, lush plants and rocks make for a lovely stroll and can be finished off perfectly with a cup of tea from the Chinese Teahouse. We had a wonderful time exploring the impressive harbour, the cosmopolitan streets, and the coastal drive to Bondi Beach. 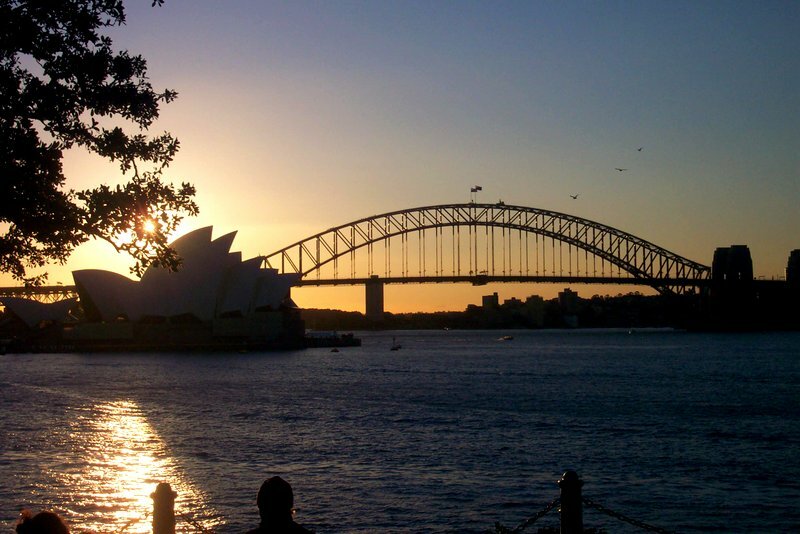 Sydney is well worth a visit and could be the perfect city break on your honeymoon.